JB All Trades Ltd supply and fit new fitted bathrooms exactly to your requirements. 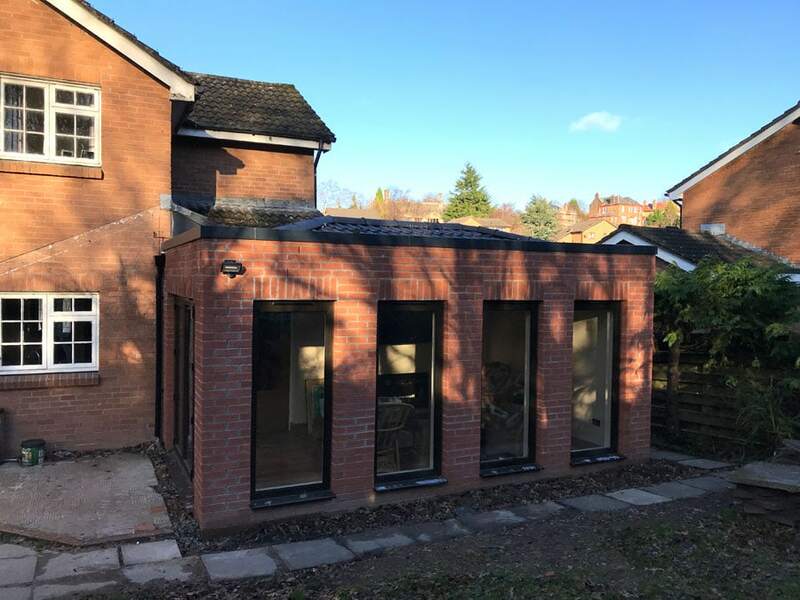 All projects carried out include electrical installations, plumbing, tiling work and all fittings. 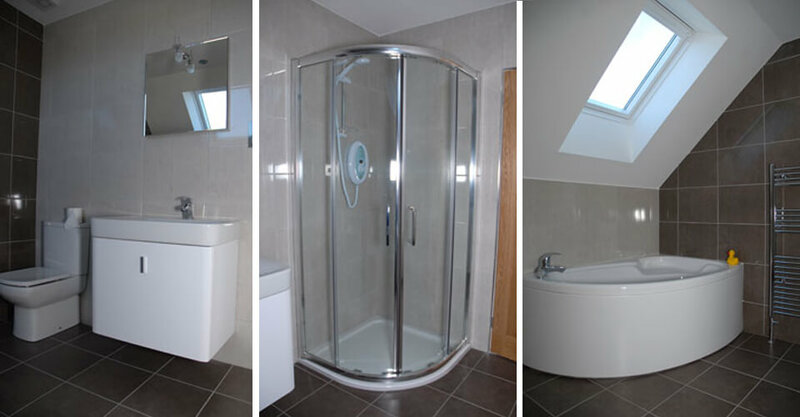 Why not rejuvenate your old bathroom with a fully fitted bathroom design. 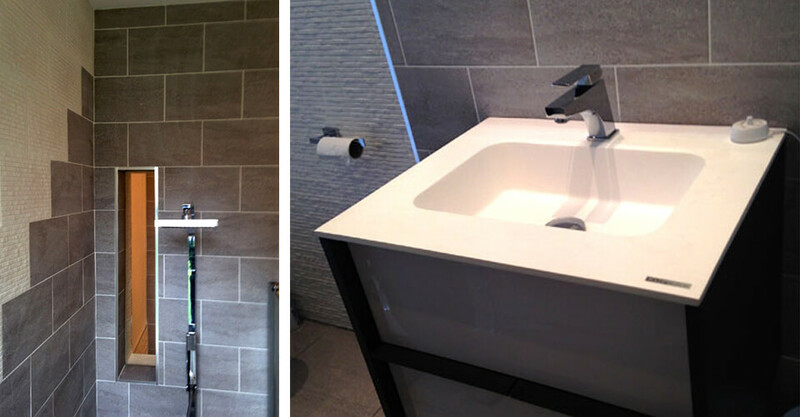 Our bathroom installations include some of the finest fitted bathrooms suites available. All products used and installed by JB All Trades Ltd are quality building and electrical products. Functional bathrooms designed to suit your needs. Relax and Unwind with your dream bathroom. Designer showers and baths installed as requested. Samples and consultations available on request. All work carried out by us. 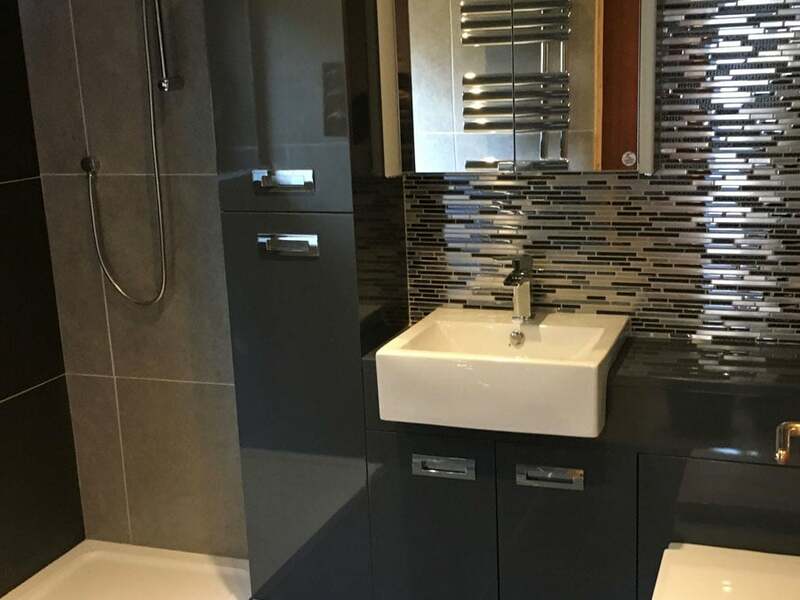 JB All Trades Ltd can supply and fit bespoke vanity units and bathroom cabinets that will fit any size of space or bathroom and compliment any environment or bathroom space. 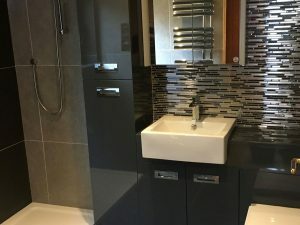 We supply and fit new bathrooms exactly to your requirements. You can choose your wares from the many brochures we have and will supply samples when necessary. 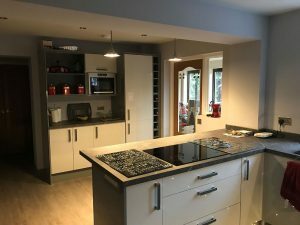 All projects carried out include electrical installations, plumbing and tiling work and all fittings and finishings. All products used by us are high quality building and electrical products. 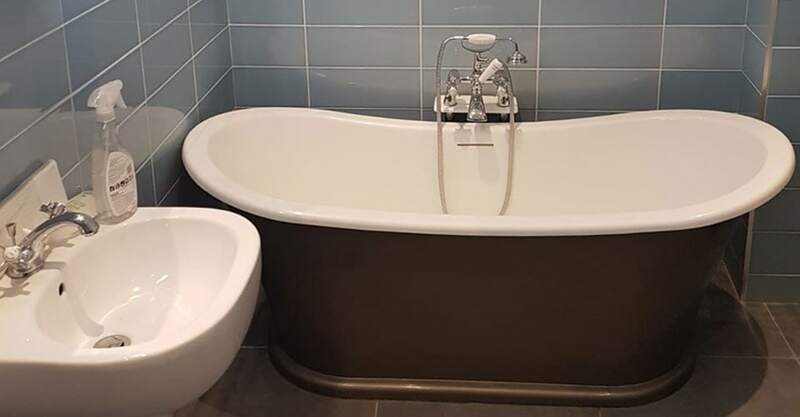 We offer a complete ceramic tiling service and have on their team professional tilers for every home improvement project. 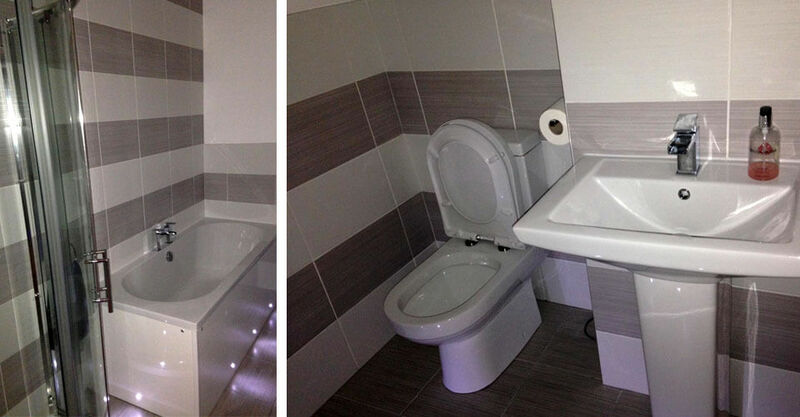 We provide all aspects of commercial tiling specialising in new kitchens or new bathrooms. Old tiles will be removed and disposed off and new tiles will be supplied and fitted to suit your space and requirements. Professional floor and wall tiling service with over 20 years experience in the industry. JB All Trades Ltd provide professional joinery and building solutions such as home extensions and loft conversions throughout Scotland. We supply reliable and professional tradesmen and tilers to all projects and always aim to exceed our client’s demands. 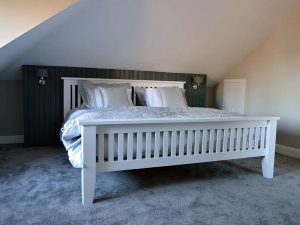 Loft conversion in Giffnock to the architects exact specification.